What are jobs in-demand abroad? That is the question flooded on our inbox daily. Many jobs are in-demand abroad or even here in the Philippines. Unfortunately, many of us are lacks of skills to fit to these jobs. 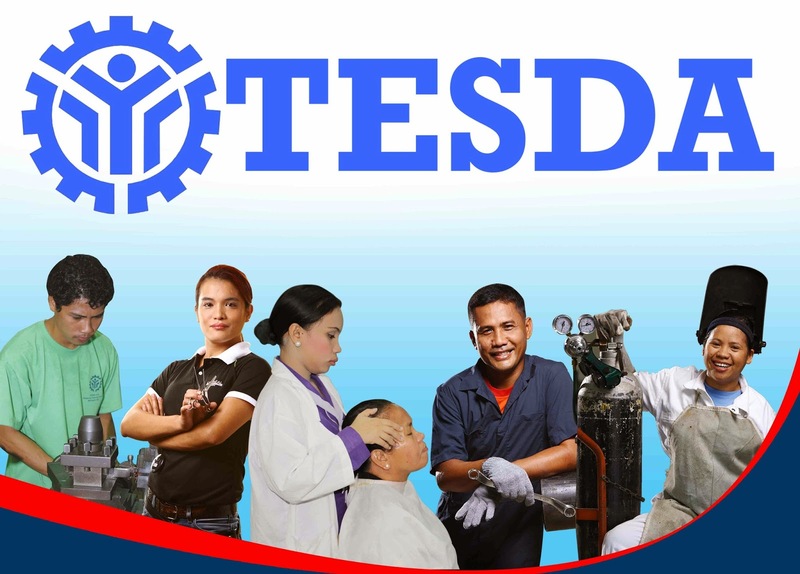 The good news is, TESDA offers vocational courses that we can use to find jobs or work abroad. We list down some popular courses that you can enroll to use abroad. i would like to know if it is possible that i can both take two courses in tesda at the same time?. hai.TESDA i want to cme back to school b'coz I want to become caregiver.if possible do u have a scholarship.Or it depend to ur gradeS. Can I use my tesda certificate in the U.S? Hi, can a foreigner(American) take Tesda training? If yes. May I know what are the steps to do please? Hi I have something to ask if TESDA can allowed foreign (british) people like me to study here in Philippine in their school premises. Libre po ba ang pagaaral s tesda? can i work in singapore if i finish barteder nc2 only??? Hi. Done na sana aq s lessons ko on Nail Care NCII. I just wanna know if how makakuha certificate. Ty.